In Part 3, the final blog of this series, I’m sharing the thoughts from CSM Media & Family Relations Specialist, Anthony Jones. Anthony works with victims, victim’s families, and our community partners every day, which gives him a unique perspective on the impact we have on the families and our community partners. 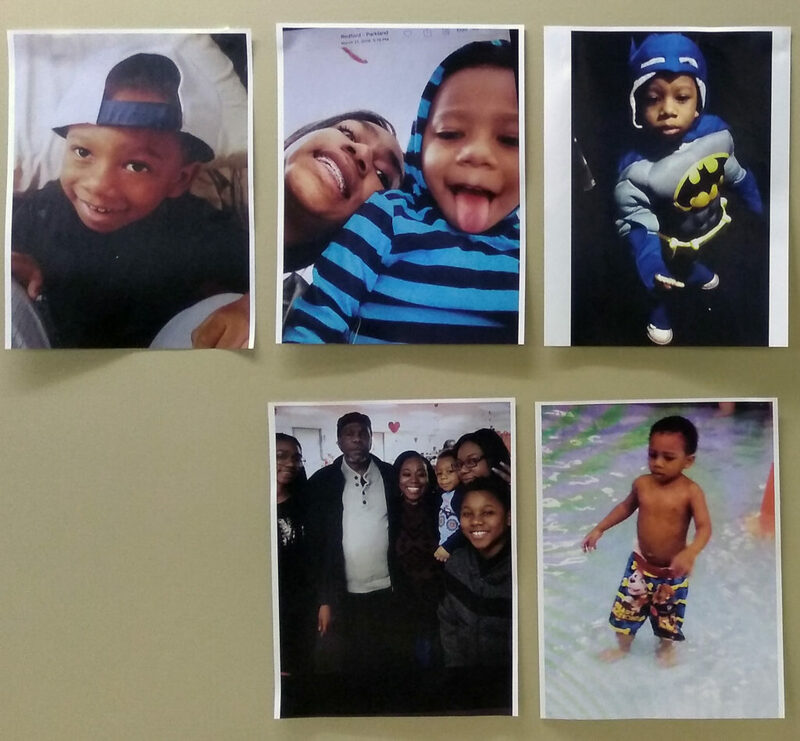 The shooting of 3 year old Christian Miller on the Southfield Freeway was very difficult for many. Although deeply troubling, I’m grateful that our office was called upon to help and that we were able to do our part. Thanks to Cease Fire and Bishop Daryl Harris we were more visible than usual. From the beginning, Bishop Harris asked us to be their contact with Christian’s mother. 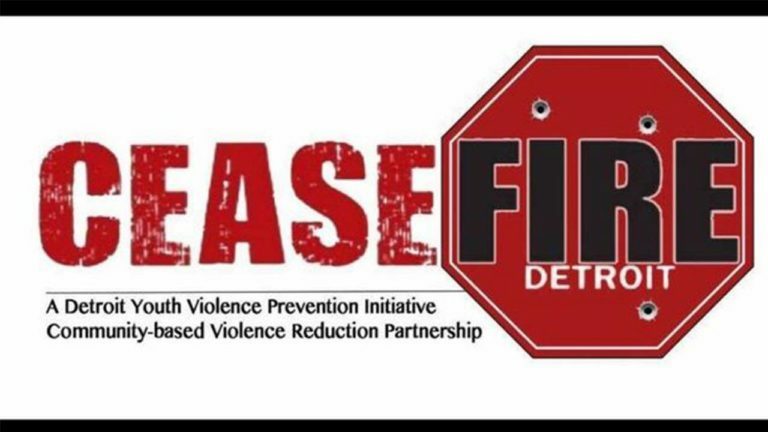 Through Bishop Harris and Cease Fire, we were able to assist when Detroit Community Clergy Alliance (DCCA) was ready to have a peace walk in the area where the victims exited the freeway. 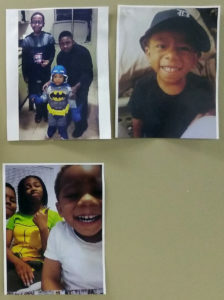 We informed the family of the walk, and if they were unable to attend they would be represented by Crime Stoppers, DCCA and Cease Fire. We also requested media coverage, which resulted in interviews by Jermont Terry. 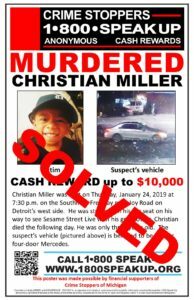 Cease Fire, through Crime Stoppers, offered assistance to the family. This afforded the family a police motorcade for the funeral procession and $500 to help during their time of need. Cease Fire is one of many community programs with a similar mission as Crime Stoppers, who we often partner with to support victims and their families after a tragedy. We hope to continue working together, not only to provide support and services after a crime has ;ready occured, but to prevent crimes in your neighborhoods and communities! Together, we can all work together to create a safer southeast Michigan.